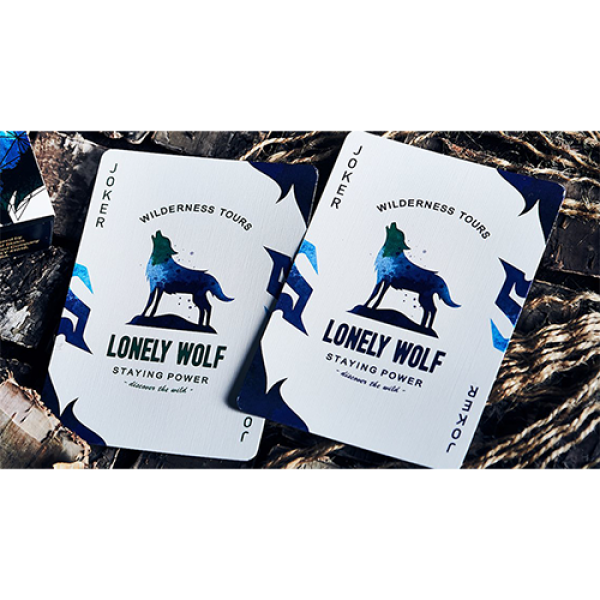 Lonely Wolf Playing Cards is the extension of the Lost Deer Playing Cards. 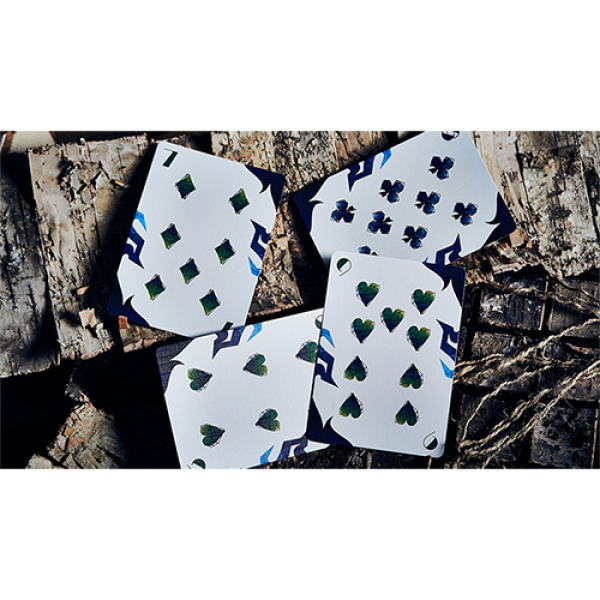 If you loved Lost Deer, you will love this as well. 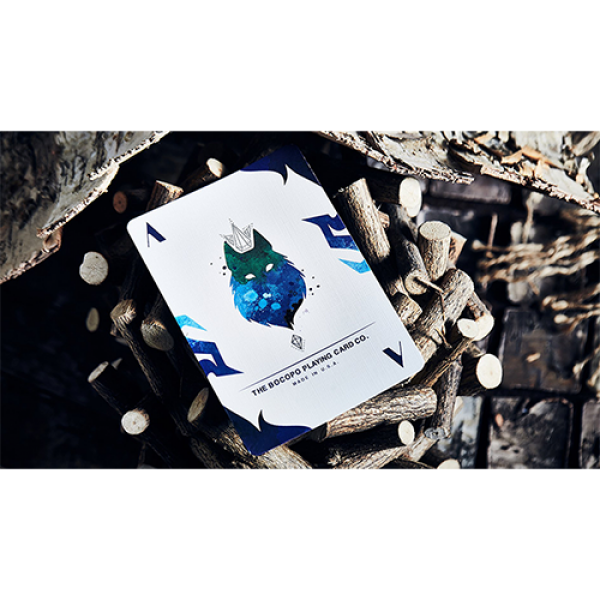 The wolf is a represents power. 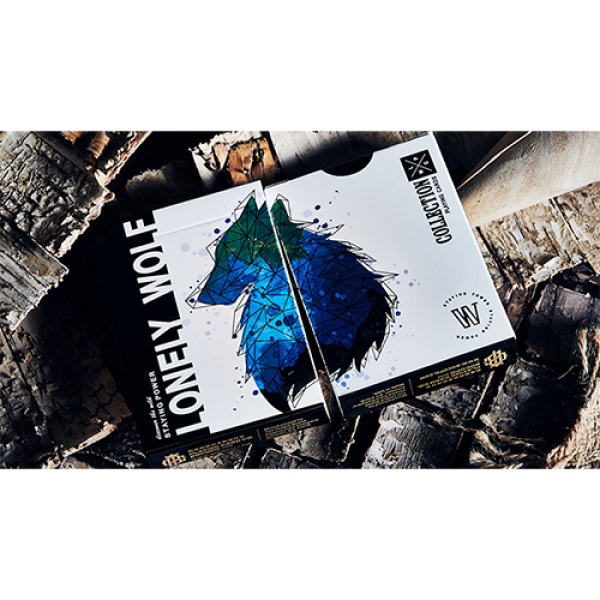 We have adopted similar elements on Lonely Wolf as we did on Lost Deer. 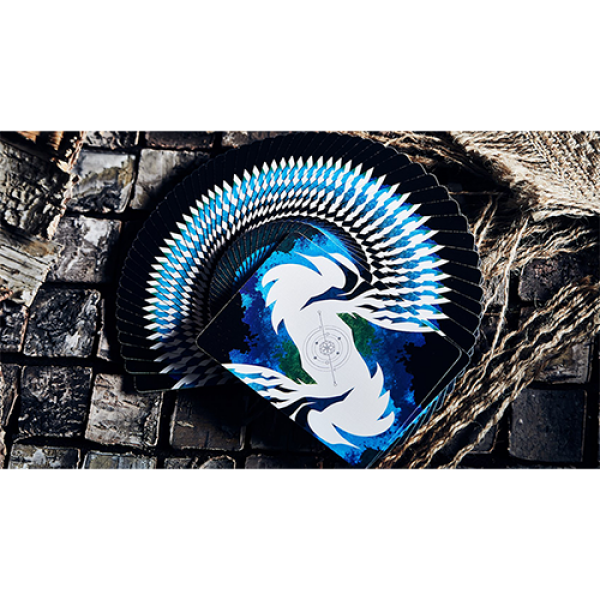 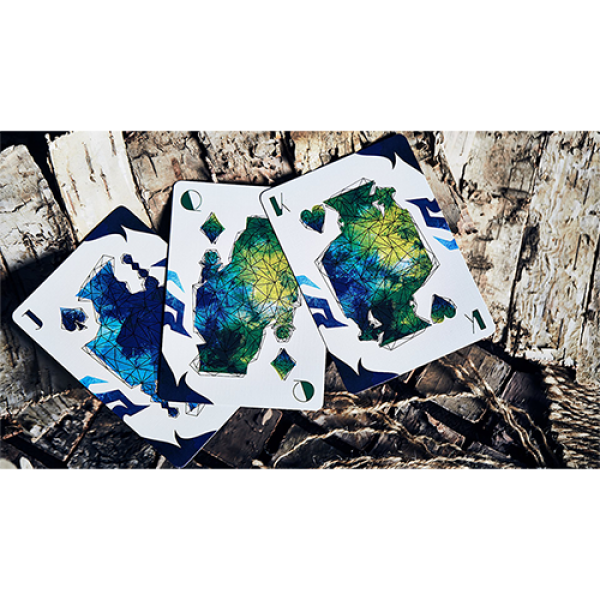 It is a deck of playing cards that combines the feeling of fantasy with modern styling.